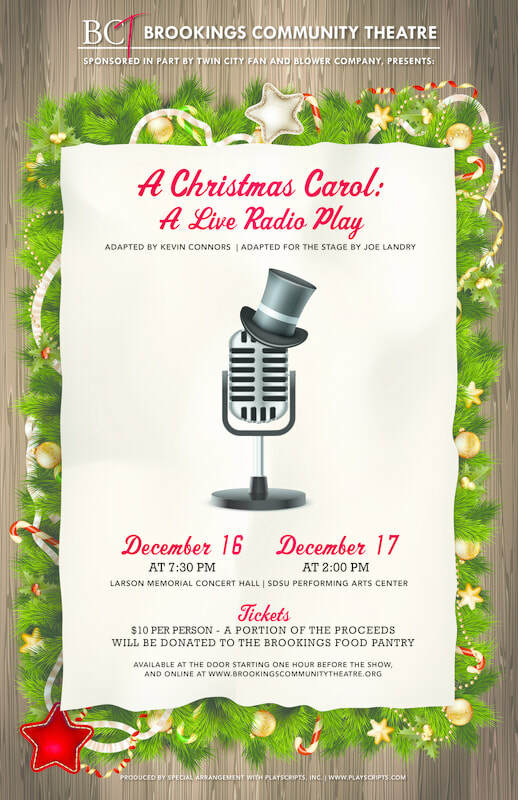 A Christmas Carol: A Live Radio Play is an adaption of the Charles Dickens holiday classic coming to life as a live 1940s radio broadcast, complete with vintage commercials for fruitcake (extra-fancy), and the magic of live sound effects and musical underscoring. A handful of actors bring dozens of characters to the stage, as the familiar story unfolds: Three ghosts take Ebenezer Scrooge on a thrilling journey to teach him the true meaning of Christmas. A charming take on a family favorite that will leave no one saying "Bah Humbug!"